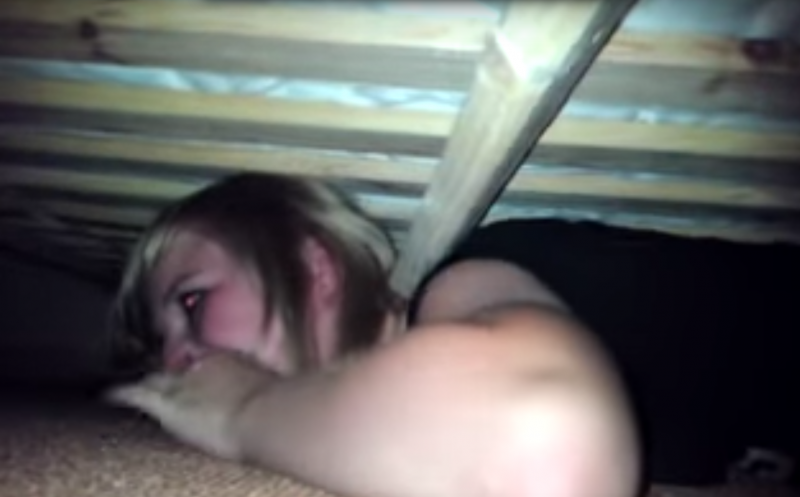 Home » life » She hides under the bed to see if her boyfriend is loyal. She is shocked by what happens. This story has been circulating around the internet for a little while now. It's about a woman who decided to put her relationship to the test and in the process learned an important lesson from it. It might make some of us chuckle. After the spark in her relationship had faded a little, a woman came up with, what in her opinion was, a brilliant idea: She wanted to test how seriously her boyfriend felt about their relationship and about her; what his reaction would be if she left him and; what he thought about her feelings for him? To get some answers to these questions, she wrote her boyfriend a letter saying that the relationship was over, that she'd had enough, and that she didn't see any sense in continuing the relationship. Really all she wanted was a reaction from him, but didn't actually want to leave him. 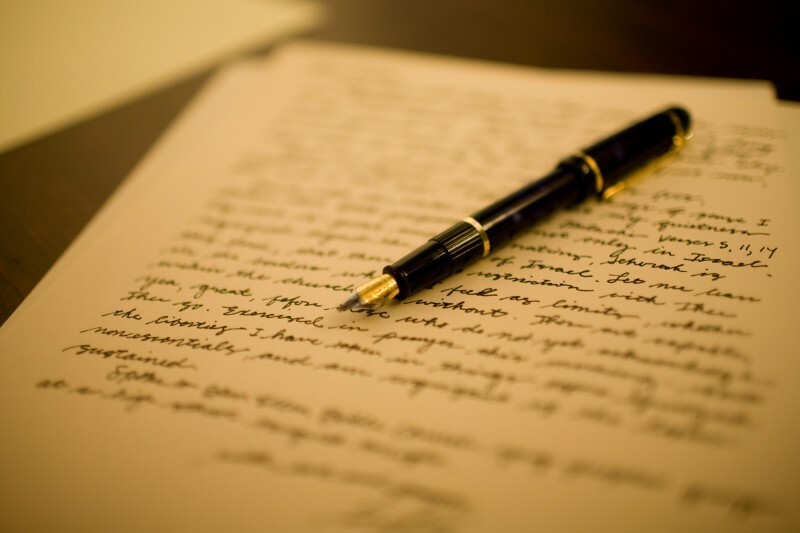 Once she finished the letter, she placed it on her boyfriend's desk where she knew he would find it. 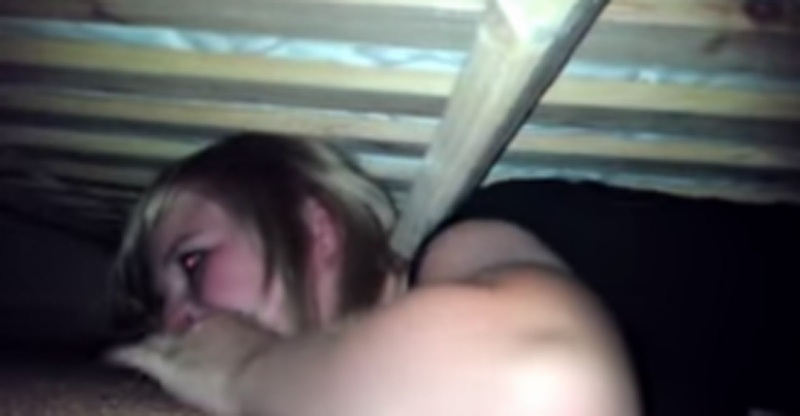 She didn't want to miss her boyfriend's reaction, so she hid under his bed and waited. "Hello darling, I'm coming over. The dummy finally got the drift that I've been cheating. She's finally left. What a mistake, that relationship. I'm so happy to be free of her. I wish I'd met you earlier. See you soon!" The woman was stunned. How could this be? She really had no idea. She lay there in shock for a few minutes. Her boyfriend seemed to be collecting a few things. Once he left the apartment, her tears started to pour down her face. She slowly crawled out from her hiding place. "You buffoon, next time you want to trick me, make sure your feet aren't hanging out from under the bed. Just gone to the store. See you soon Love." Well, if you want to put someone to the test, you have to expect that they might just do the same to you! After all, what goes around, comes around!